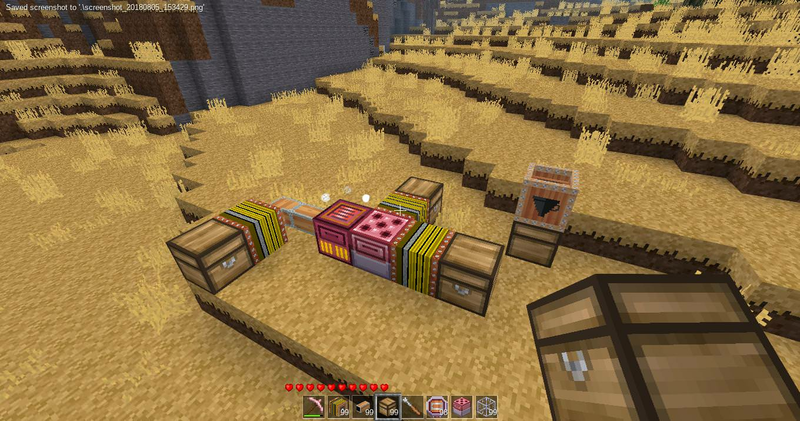 Terumoc wrote: some sort of very basic node that can accept liquid and fill buckets placed inside would be extremely useful for automation. 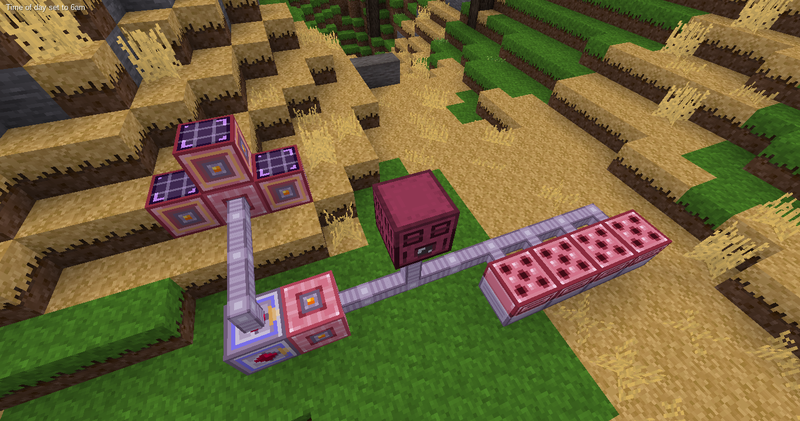 That's already implemented in Elepower, it's called the Bucketer. Oh is it? I must have overlooked it or it was added after last time I checked it out. Great to hear! I just wanted to say I found it surprisingly easy to integrate support for tubelib in my own mod, thanks for both the useful mod and also for making the API simple and clear! At some point I should really move this out of WIP since it's pretty fully functional now.